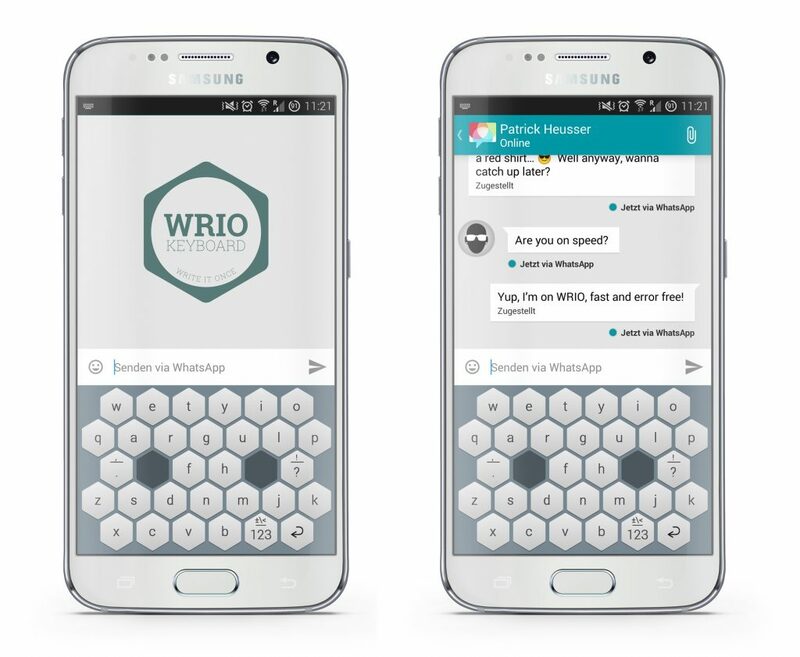 WRIO Keyboard, a speed typing solution for iOS, is the European finalist in the Global Mobile Challenge. The world final of the competition will take place from February 27 to March 1 of 2017. WRIO Keyboard, a speed typing solution for iOS, is the winner of the European final of the Global Mobile Challenge. The competition is run by IE Business School in collaboration with 4YFN (4 Years From Now) to afford recognition of the best apps and smartphone solutions developed by young entrepreneurs around the world. The Global Mobile Challenge is one of the world’s biggest app competitions for young entrepreneurs. “It’s a unique event that brings together brilliant young people from around the world to develop smartphone solutions,” said Professor Paris de L’Etraz, Director the IE Venture Lab. The winning teams from each world region will compete in the world final of the Global Mobile Challenge, set to take place from February 27 to March 1 of 2017, at the World Mobile Congress held in Barcelona. The winner of the Global Mobile Challenge will spend a week at IE Business School’s Center for Entrepreneurialism and Innovation (Area 31).